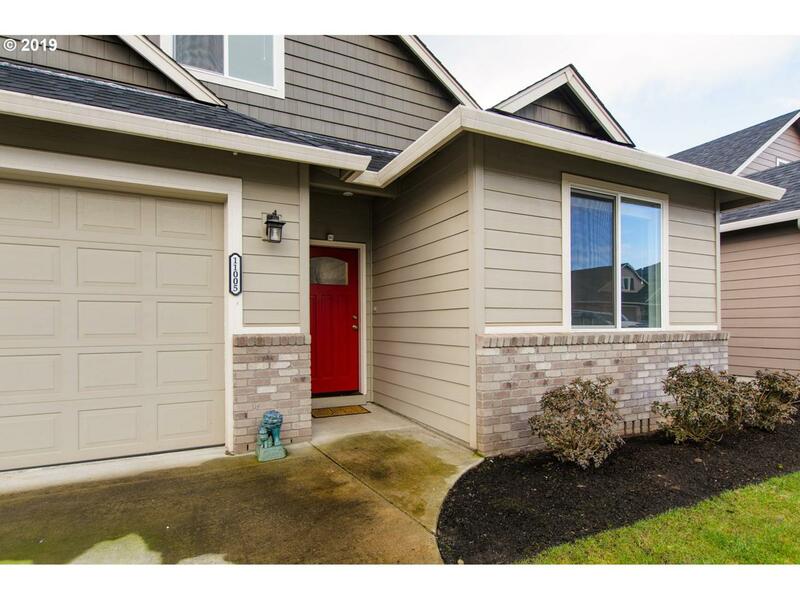 Classy & Cozy Single Level Home w/Bonus 2nd Living Space! A Light & Bright Great Rm Flows into the Lg Kitchen & Dining Area. 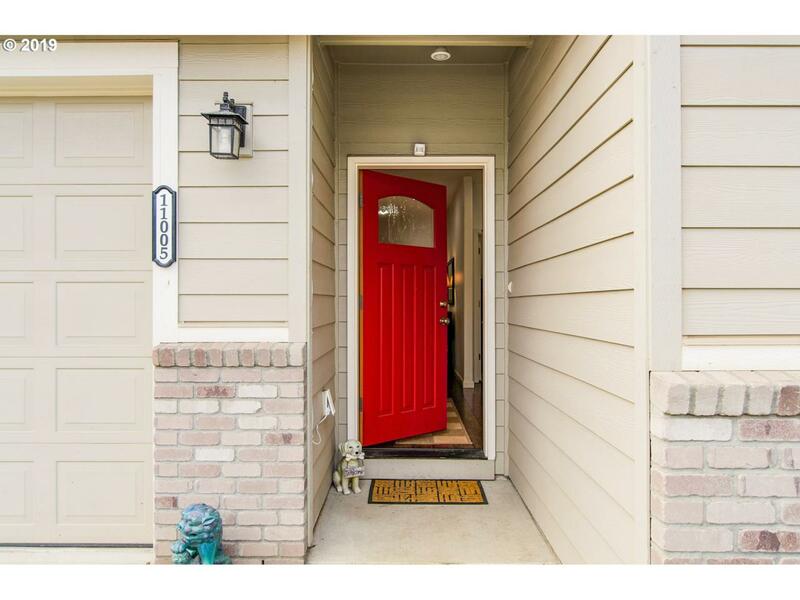 Features Beautiful Laminate Floors, Granite Eating Island, SS Appl's, & Walk-in Pantry. 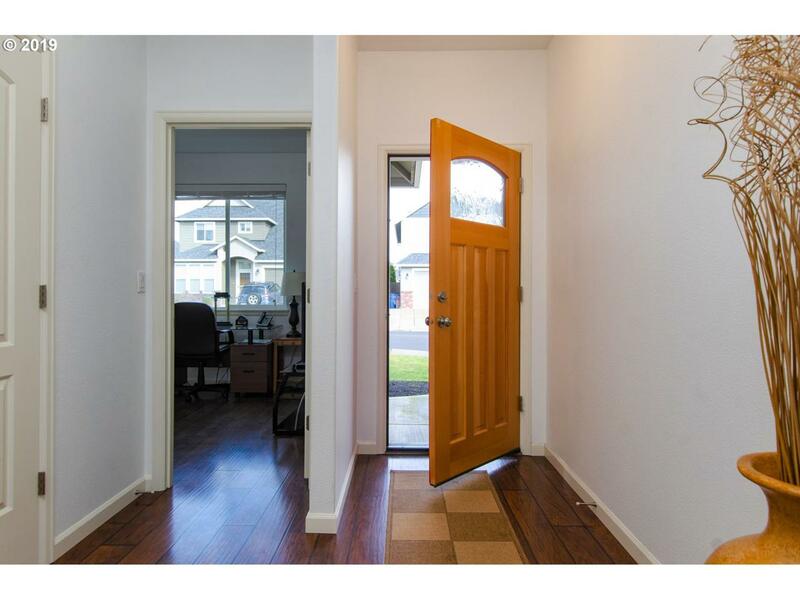 Master Suite w/Walk-in Closet, Dual Sinks, Walk-in Shower, & Soaking Tub. Fabulous Loft w/Another Bed, Bath, & Family Rm. Covered Deck & Fenced, Low Maintenance Backyard. 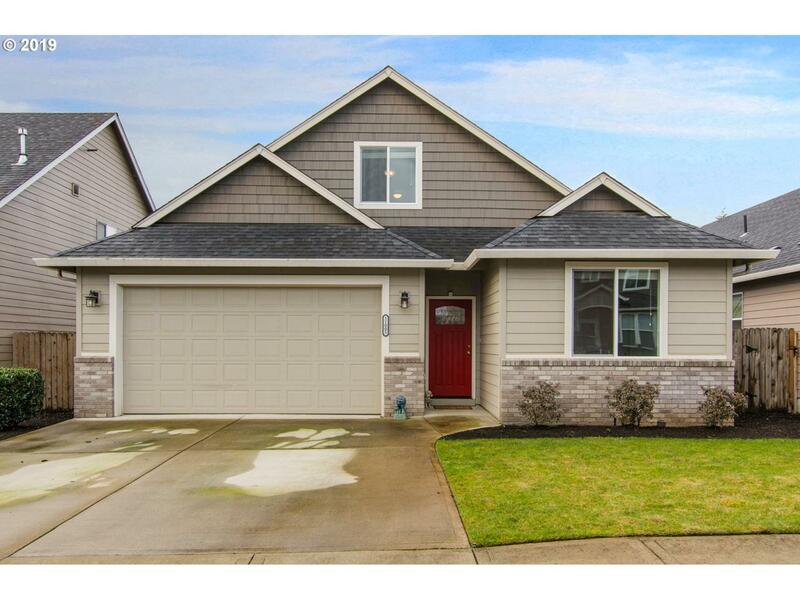 Great Neighborhood Near Schools, Shopping, Bus, & I-205.